Discussion in 'Visual Arts' started by Chris DeVoe, Feb 11, 2019. The problem is that there's going to be a dozen streaming services, and in the end you'll wind up paying more for all of them than you're currently paying for your cable subscription. Very true. Many people predicted this when there was a call for "unbundling" of cable channels way back when, ignoring how the more expensive channels subsidized the less popular ones. I don't have cable Tv so I use Hulu to catch up on the handful of network shows I still follow. Who knows if Hulu will really survive the Fox/Disney merger anyway. I enjoyed the book and that was enough. I can understand that view, but reading it made me want to see this world. 28 million people came to see that fair - nearly a quarter of the population of the country at the time. My problem is that a quarter of my cable bill went to ESPN which I never watched. pretty much fed up with all different channels out there today, and all competing with one another for movies, etc. this is on amazon prime that is on hulu, this is on netflix, and on and on and on. i have found myself reaching the point where i could give a ****. if its not on cable i won;t see it, and i don;t care anymore. dewey02, Chris DeVoe, longdist01 and 1 other person like this. 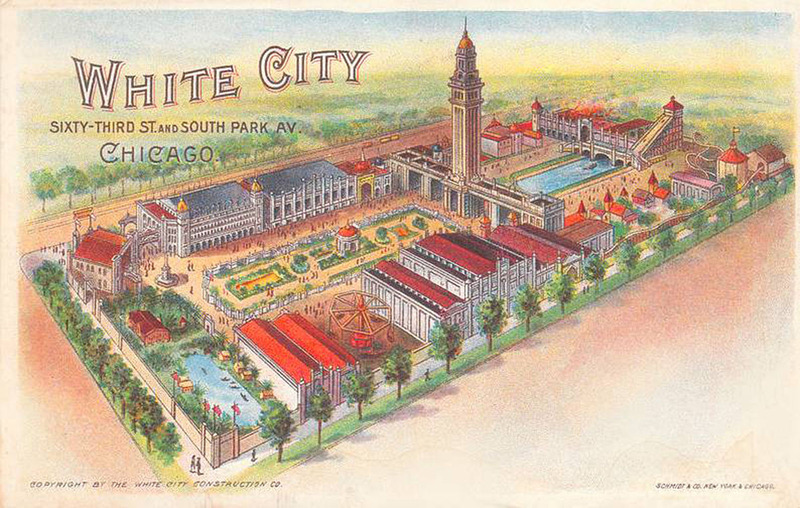 My mother often told me stories about going to the "White City Amusement Park" that was built in 1905 after the Columbian exposition. 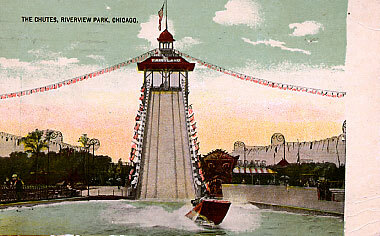 This was just an amusement park, but had some references back to White City, with its tall Electrical Tower and the pond for Chute the Chutes. It closed during the Great Depression and never reopened. History repeats itself, I guess because I tell my kids about going to Riverview in the early 1960's and riding the parachutes and the Shoot the Chutes ride, and that the park closed after 1966. And my children will likely tell their children about going to Six Flags in Gurnee. Crungy, kouzie, Chris DeVoe and 1 other person like this. Extremely disappointed this is going to Hulu. I don’t particularly care of the channel or the majority of its content. I had hoped for a theatrical release for this. If you're in a huge city, there might be a token theatrical showing. I will watch it some how.